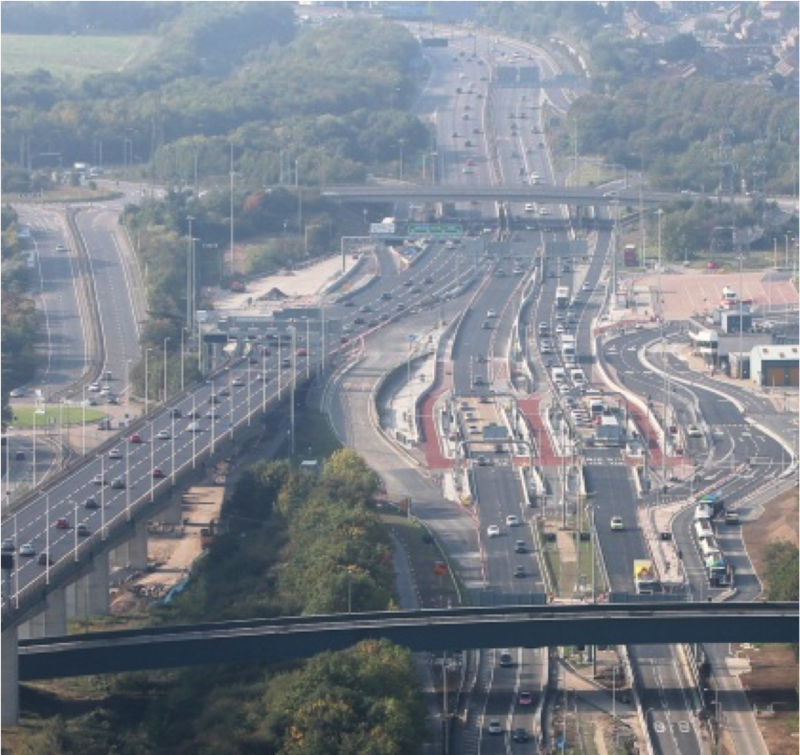 The failure to collect tolls from foreign-registered vehicles using the Dartford Crossing is being branded as “ridiculous” by politicians in Kent. The county’s Liberal Democrat group submitted a Freedom of Information request and discovered more than 150,000 foreign-registered lorries failed to pay the charge in the last year. They pointed out that this has been an ongoing issue since the crossing went free-flow four years ago and drivers did not have to pay at the toll booth. County Councillor Ian Chittenden, Lib Dem Spokesperson on Transport issues on the County Council, said, “The decision not to improve the link roads serving the crossing – already accident black spots – risks worsening traffic problems in years to come. Exactly the opposite outcome we all want. Generally Britain does not have toll roads, so ‘foreigners’ can drive up the M20 or cross the Medway bridge on the M2 for free. So how do they know there is toll on the Dartford Crossing when it is just as easy to drive through. How do they pay, where do they pay, is that explained to them? A few symbols and words do not mean much to them as would signs in there native language would mean to us. As both Scotland and Wales are toll free, why not England? having a captive audience on either a ferry or train for the channel crossing is surely the opportunity to educate drivers re the toll or better still collect the toll.